Winner: Royal Society of Literature Ondaatje Prize 2010 and the Dolman Travel Prize 2010. Jamaica used to be the source of much of Britain’s wealth: it was a tropical paradise for the planters and a Babylonian exile for the slaves cultivating the sugar. Since independence in 1962, the life of the West Indian island has become overshadowed by gang warfare and drug crime. 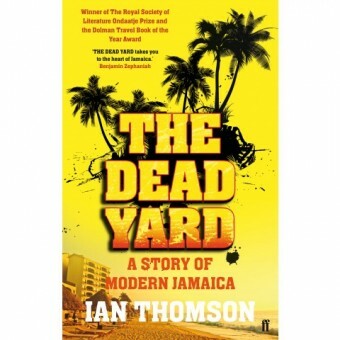 Ian Thomson spent two years waling the streets, riding the buses and talking to a huge cross-section of Jamaicans. His account is filled with both the beauty and tragedy of modern Jamaican life. Stephen Smith, London Evening Standard.